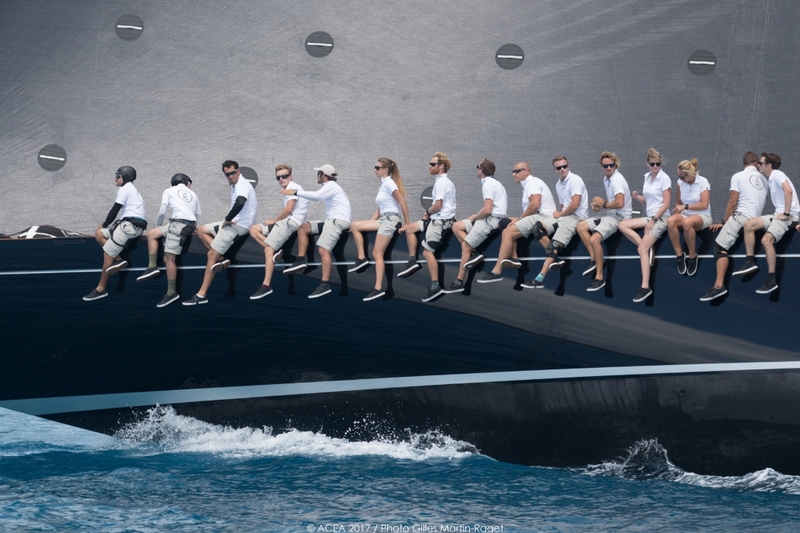 With the shore crews of Oracle Team USA and Emirates Team New Zealand working around the clock to get their charges ready for the next instalment of the America’s Cup showdown, the focus has been on the Cup’s history and the stunning J Class yachts. 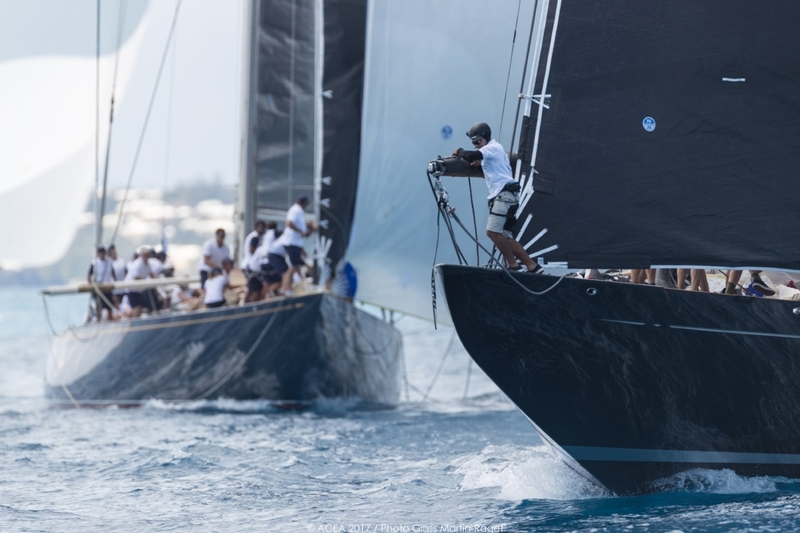 Lionheart has added one of the most prestigious titles in yachting to her long list of victories, winning the inaugural America’s Cup J Class Regatta in Bermuda. Only ten J Class yachts were originally built to compete in three America’s Cups across the 1930s. Just three survived World War II, but the class was revived, and a record fleet of seven Js has provided a thrilling and rare spectacle in close racing. J Class devotees say the majestic craft have a distinct feel – the air is sucked out from around you as the wind is drawn up between the sails. And then you hear the hiss, while most modern boats splash or crash through the sea, with a ‘bone in their teeth’, the J Class hiss as their incredibly long sharp bows slice through the water at 12 knots. 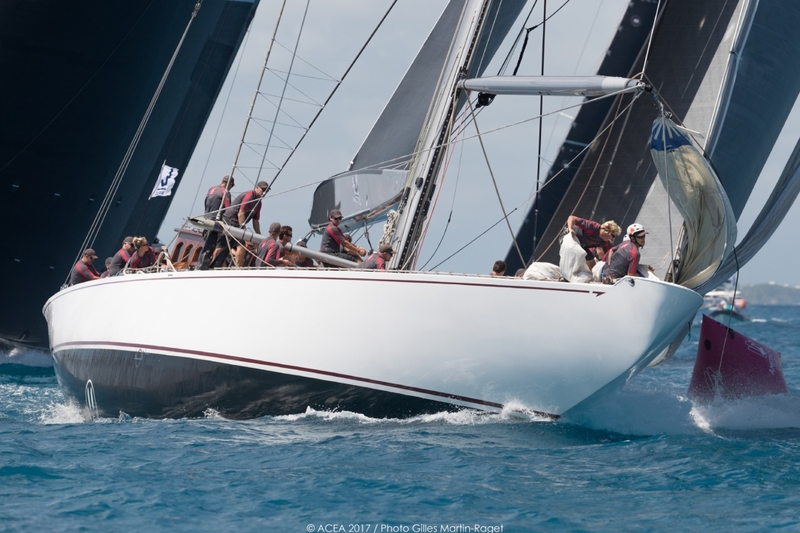 On the final day of the J Class Regatta the 40.3 metre (132 foot) Lionheart with Volvo Ocean Race legend Bouwe Bekking calling tactics confirmed her impeccable racing pedigree. “As soon as Bermuda was announced, we just said that’s the one we’d like to win,” said Bekking after the final. “As always, I think you have to have an aim. You have to have a goal as a team. 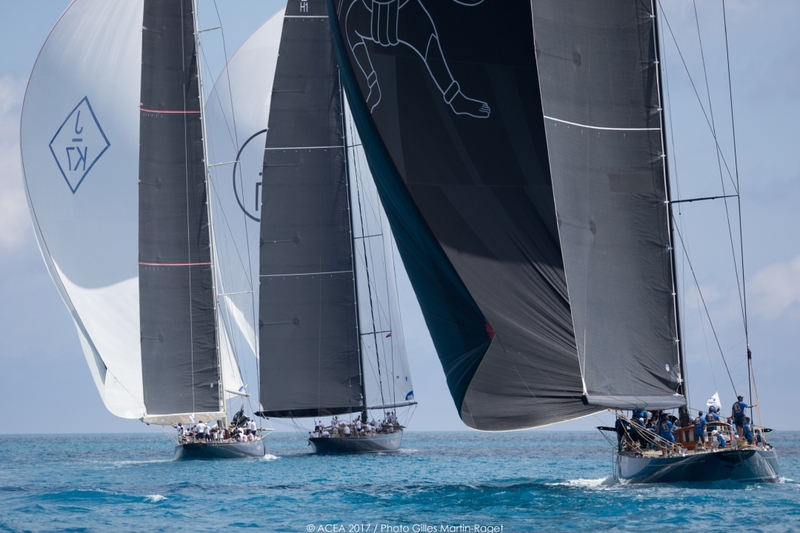 “Every regatta you win is a nice one but here this is the one, with the America’s Cup going on and a record fleet of seven J Class yachts, it has been magic,” he added. Lionheart and Velsheda traded punches over the two scheduled races, each scoring a first and second to move up the standings and take the top two positions. Lionheart’s second with Harold Goddijn on the helm in the dramatic, high-stakes final race was enough to clinch victory, three points ahead of Velsheda, while day one leader Hanuman dropped to third. The crew of Lionheart showed their mettle as they recovered from a flat-footed start to roar down the last run. 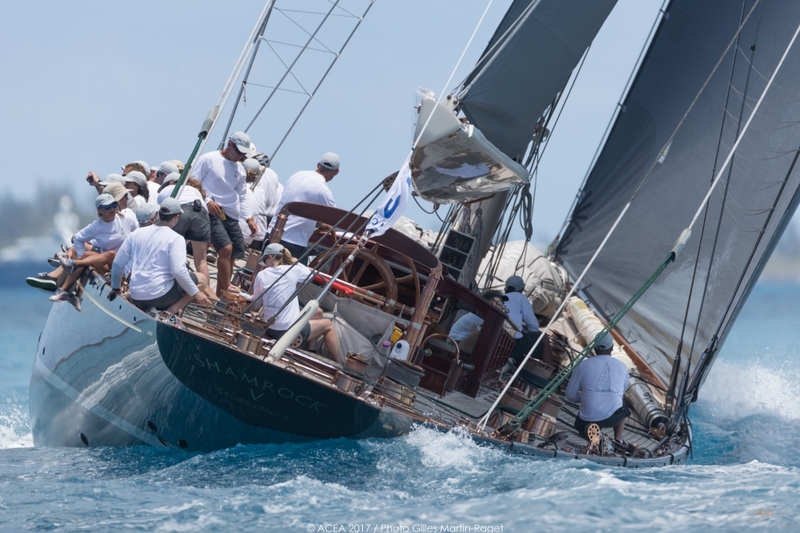 A penalty for a rules infringement as she approached the last buoy saw Hanuman’s hopes for the title dashed, while Lionheart kept focused in the fickle breeze. Overhauling the leader, Topaz, and with Velsheda winning the second of the two races of the day, Lionheart was named the winner of the regatta. 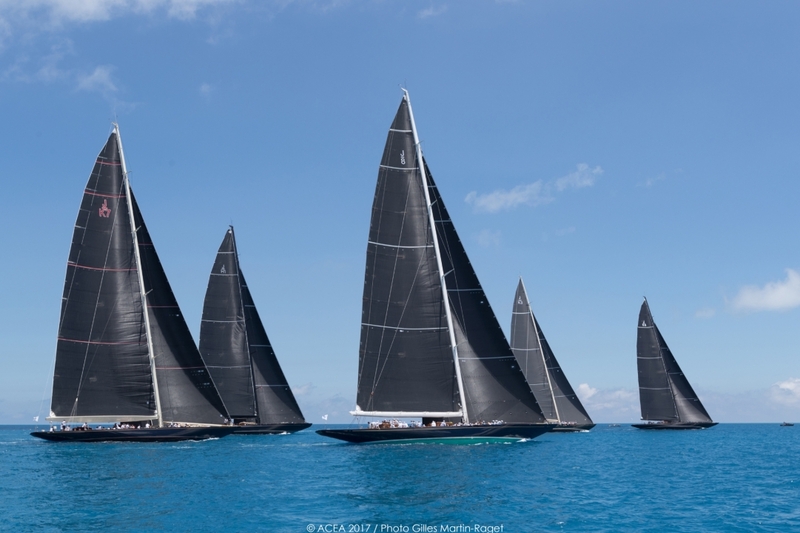 It’s the latest in a string of titles for the much-loved beauty, including the Menorca Maxi J Class, Palma’s Superyacht Cup and the Maxi Yacht Rolex Cup for the J Class. 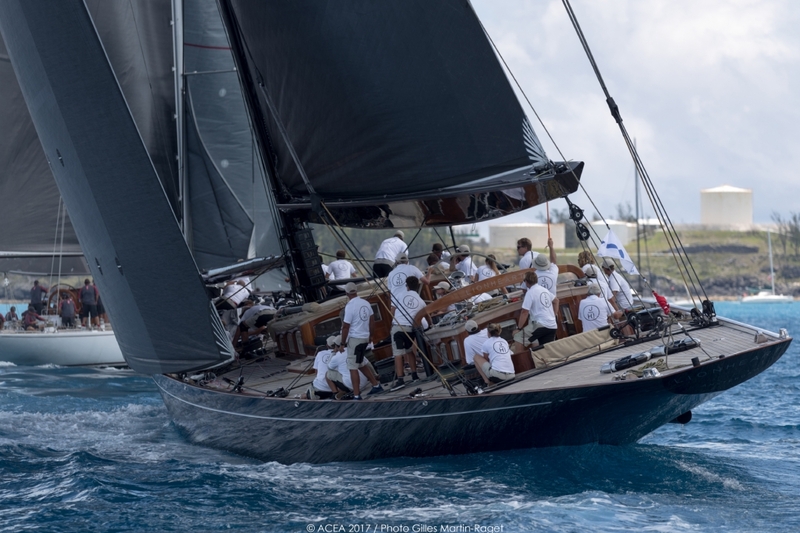 The Dutch yacht, completed in 2010, will head from Bermuda to the J Class World Championships in Newport in the hope of adding to her list of wins. 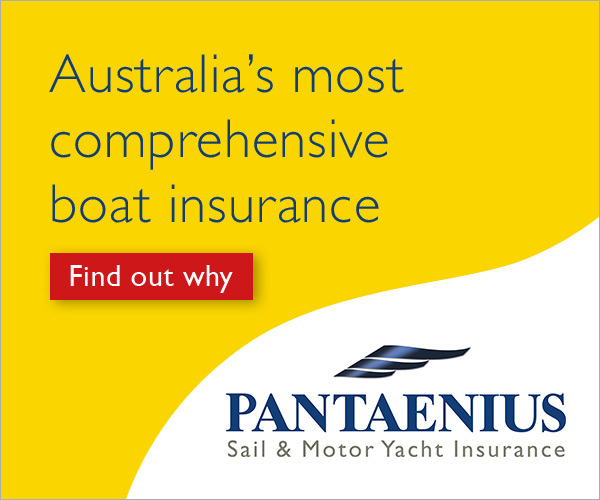 The Js were the biggest boats built to the Universal Rule devised by legendary American yacht designer Nathanael Herreshoff in 1902. There were also Ks, Ls, Ms, Ns, etc – a total of 10 classes ranging from 23 feet to 100 feet on the waterline, although the J Class (defined by a max 87ft waterline), captured the most attention.